COMPANY IN REAL ESTATE TODAY! 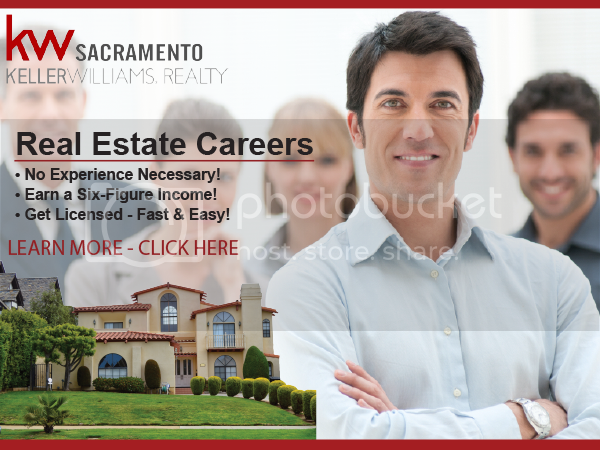 KELLER WILLIAMS EXCLUSIVE PROPERTIES - SACRAMENTO IS NOW HIRING AND TRAINING NEW CANDIDATES AND EXPERIENCED AGENTS . LEARN MORE ABOUT OUR VALUES, CULTURE AND 6 FIGURE INCOME POTENTIAL! EARN MORE IN 2019! DON'T DELAY! START TODAY!